The Oxipay easy split payment system lets you spread costs over four easy payments. You pay no interest. Ever! Used cleverly this is a game changer. Experience it now at selected Rodney Wayne salons, Shampoo ‘n’ Things stores and online. 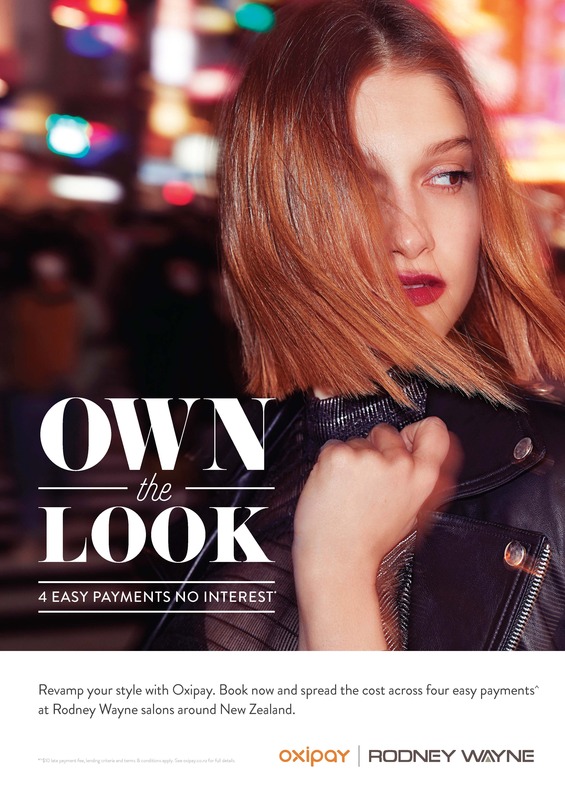 Oxipay lets you spread the cost of your purchases over four fortnightly payments, making buying what you want that much easier. Where can I shop with Oxipay? How do I use Oxipay? Simply select Oxipay as your payment method during the checkout process. Nothing, as long as each of your payments reaches Oxipay by the due date. 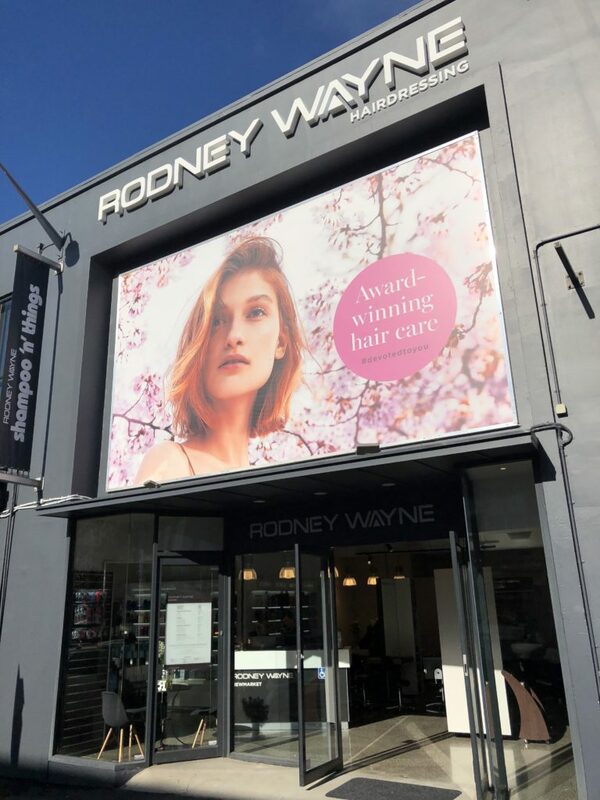 Every time you receive a service or shop at a Rodney Wayne salon or Shampoo ‘n’ Things store you can earn Rodney Wayne Rewards. They’re points that can go towards your hair services and hair care products. You’ll also get access to special offers and exclusive products. Choose Oxipay at your Rodney Wayne Salon or Shampoo ‘n’ Things store now for rewards!